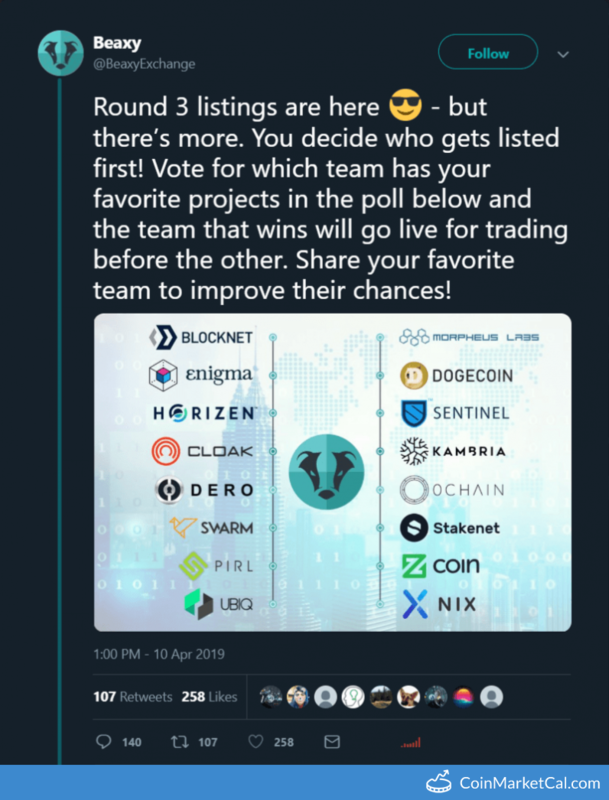 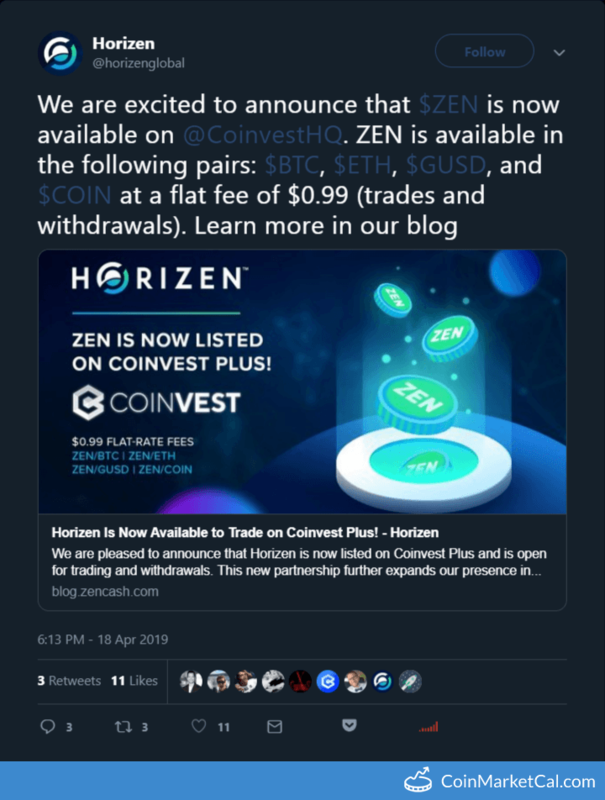 Coinvest lists BTC, ETH, GUSD, and COIN pairs for ZEN. 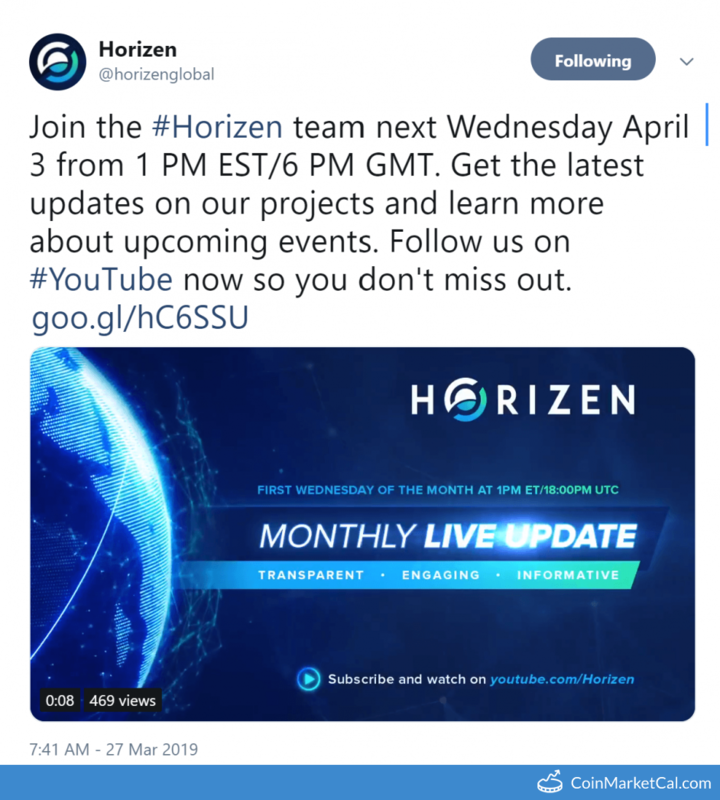 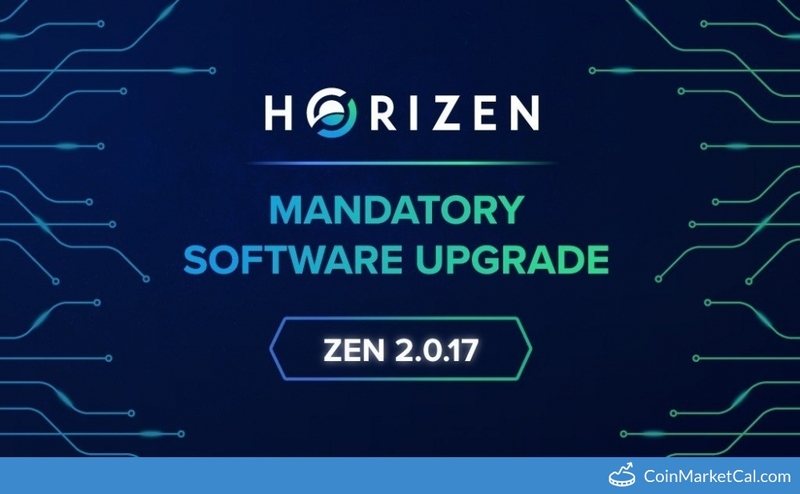 "Horizen Monthly Livestream April 3 from 1 PM EST/6 PM GMT. 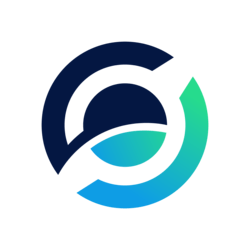 Latest updates on our projects and learn more about upcoming events." 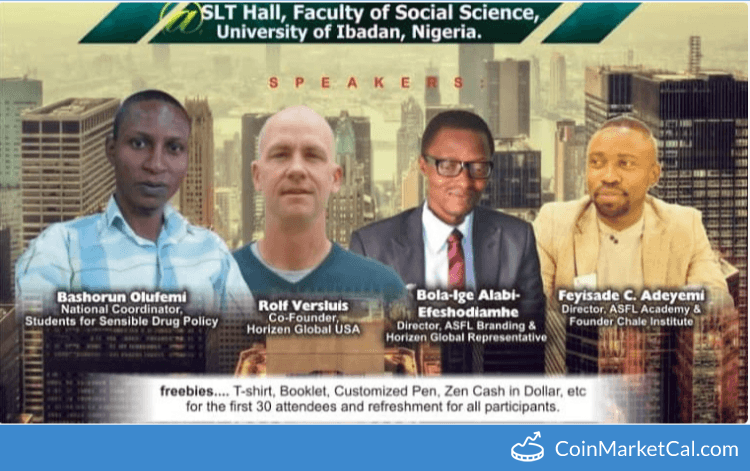 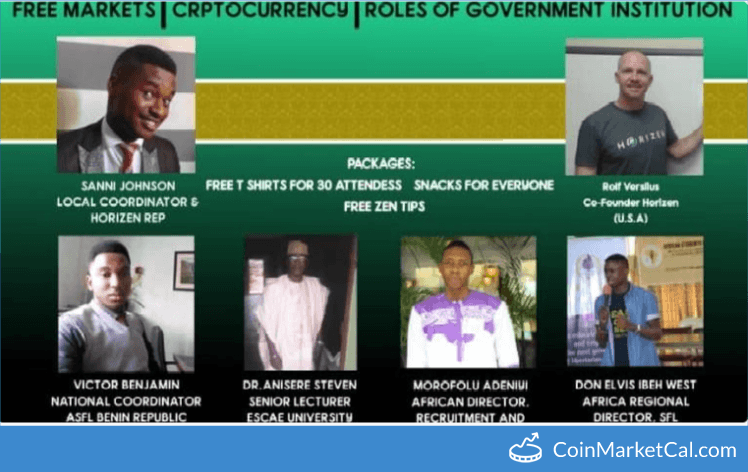 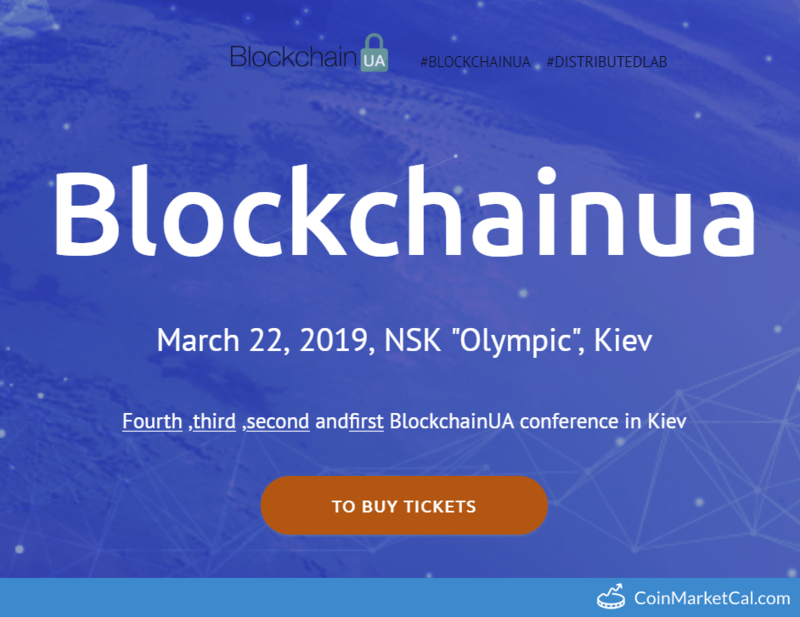 "Sponsored by Horizen, the privacy cryptocurrency for everyday use, this meetup is hosted in person by local ASFL hosts..."
BlockchainUA at at NSK "Olypmpic", Kiev. 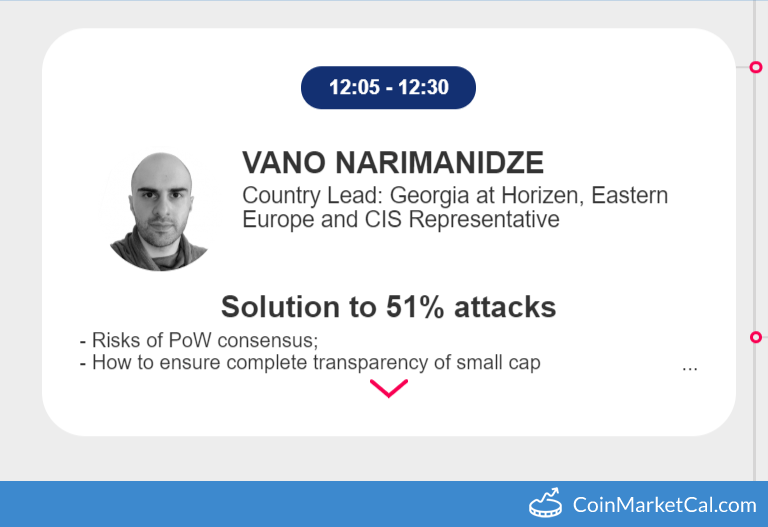 Vano Narimanidze, Country Lead of Georgia at Horizen, speaks about solution to 51% attacks.